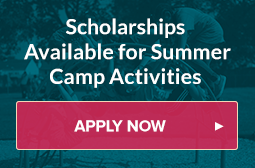 Horizon offers summer camp programs that provide students educational programs and field trips that prevent summer learning loss. 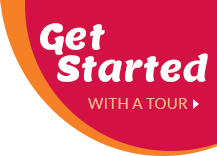 View our letter to parents for Destination Horizon 2019, Passport to Fun. 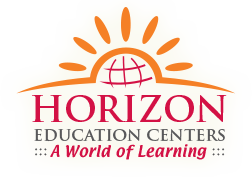 The Horizon Education Centers has a rich history of providing high-quality and fun after-school and summer programs. Horizon was started as an after-school program in 1978. Today, the after-school program, during the school year, offers before school care, transportation, tutoring, dance, science, nature, gym, computer labs and much more. The after-school program also provides a service platform for educational initiative programs such as the 21st Century Community Learning Centers and Supplemental Educational Services under the No Child Left Behind Act. 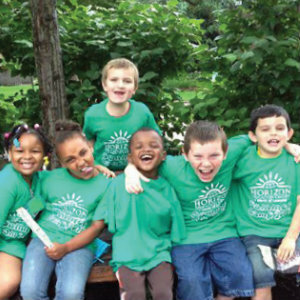 Horizon after-school and summer programs are designed for students in kindergarten through the sixth grade. They are focused on providing a safe place, allowing parents to work or go to school and helping students achieve academically.